Bring your best mate with you and enjoy an adventure in the New Forest National Park in our dog friendly accommodation. And if you come in April, your dog goes free. With 94,00 acres of open forest to explore, you and your dog have plenty of space to explore and enjoy the beauty of nature. 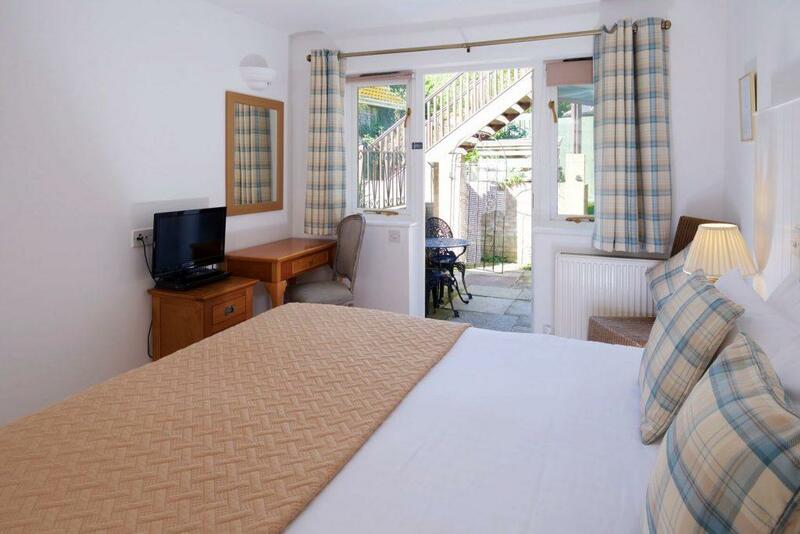 Stay with us at the Cottage Lodge Hotel in the heart of the dog friendly village of Brockenhurst and you will be spoilt for choice for pubs to visit and places to walk. 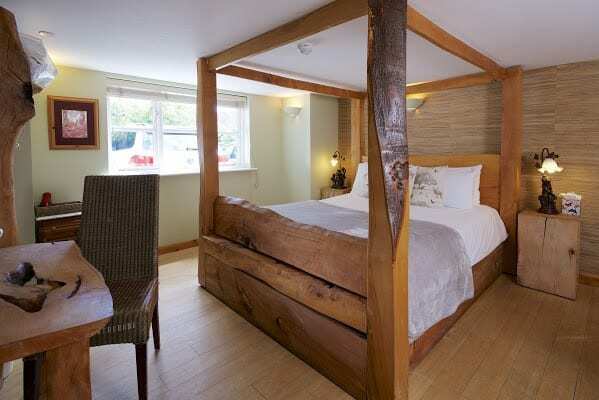 We have three dog friendly hotel room at the Cottage Lodge hotel in the New Forest national Park. Dogs are welcome in our dog friendly rooms and our Snug bar. 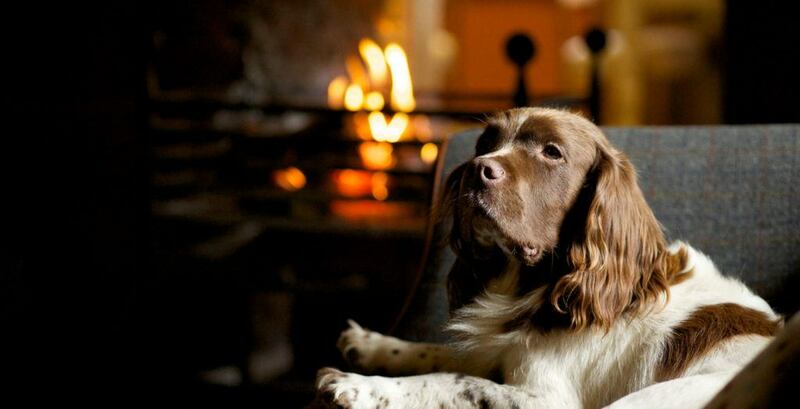 We offer three charming dog friendly rooms dog friendly rooms: Morant, Tom Hayter and Standing Hat. All three rooms have wooden floors and quick access to the outside areas. There is a reserved parking space along with free tea and cake in the Snug Bar on arrival. You can also enjoy breakfast, or evening meal in our Snug Bar with your dog. And, you can share the pictures of your adventures on social media with no problem. Our hotel has one of the best Wi-Fi signals in the whole New Forest national park. The local village is also dog friendly with three amazing local pubs that will welcome you and your best friend. These pubs are: The Foresters Arms, The Snakecatcher and The Huntsman. They are st a few minutes walk from us enabling you to sample the local ales after a long day enjoying the natural beauty of the New Forest National Park. As the number 1 New Forest Hotel in Brockenhurst on TripAdvisor and winner of the Which? 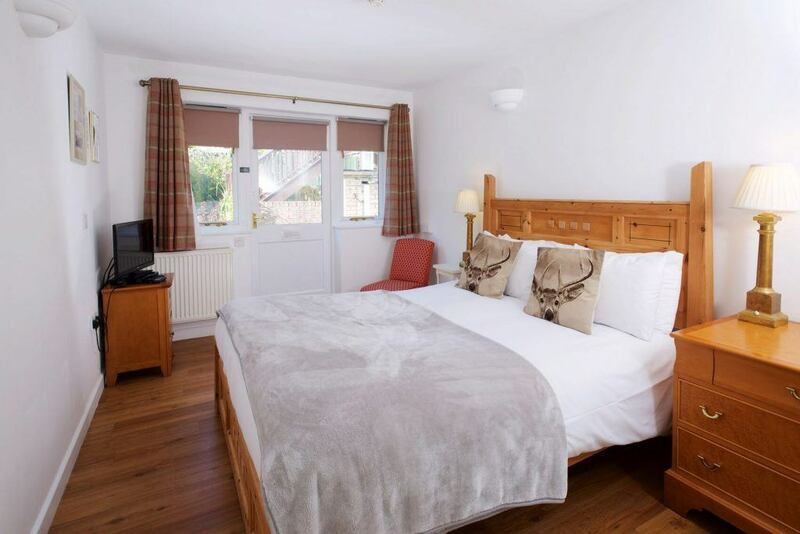 Best Value New Forest Hotel, is there a better choice than staying with us at The Cottage Lodge Hotel for your trip to the New Forest with your dog?